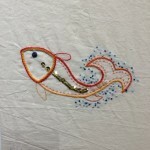 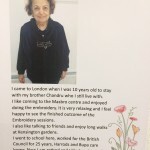 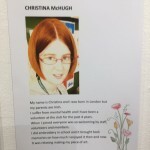 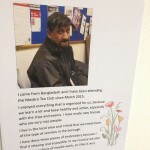 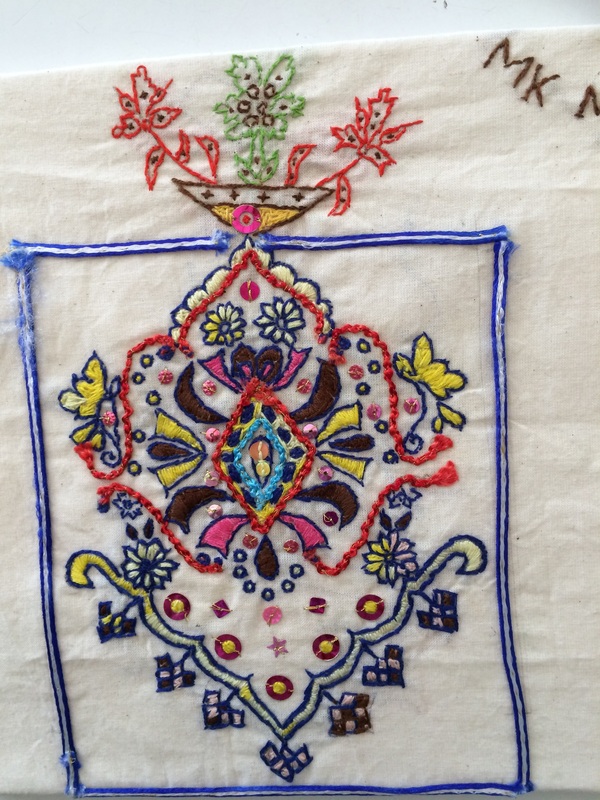 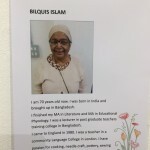 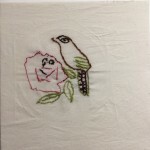 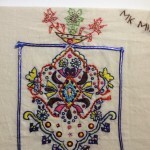 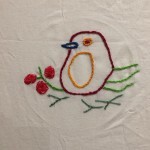 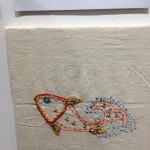 Great to visit the Masbro Centre in Hammersmith, London,today and see work done at our embroidery sessions on display. 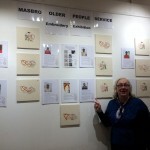 Katrina, who led workshops, is here pictured with people’s work – and their stories. 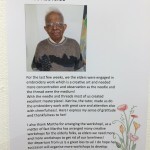 Huge thanks to Katrina for doing such a wonderful job – and to Martha Romero who helped to organise the sessions.